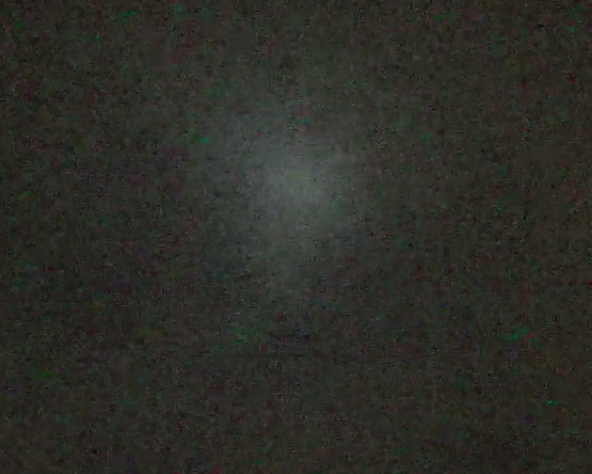 UFO SIGHTINGS DAILY: UFO Over Taipei New City, Taiwan On May 1, 2015, UFO Sighting News. 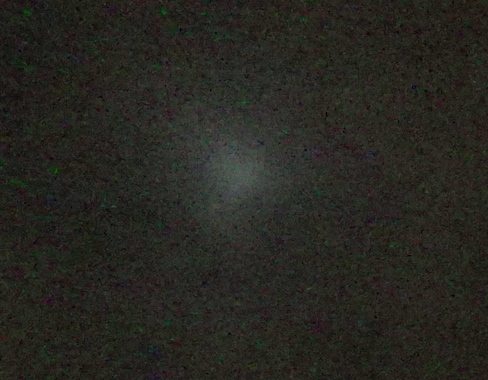 UFO Over Taipei New City, Taiwan On May 1, 2015, UFO Sighting News. Camera: Sony handicam 30X optical zoom, 50x digital zoom.